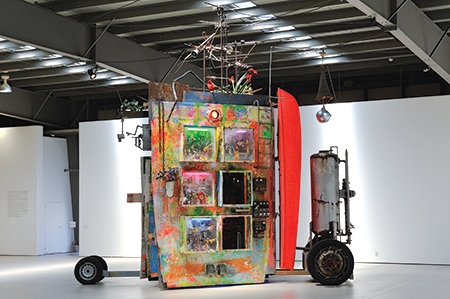 Review of the 5th Fukuoka Asian Art Triennale and the Yokohama Triennale, 2014, Japan. In the November-December issue of frieze. This entry was posted on November 4, 2014 by ellendw.